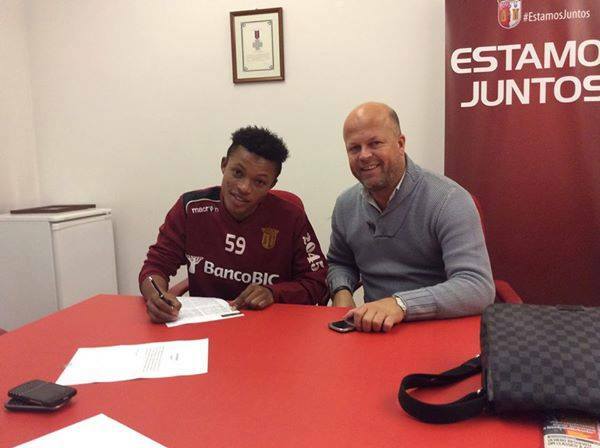 Highly rated Ghanaian youngster Emmanuel Oti is likely to be promoted to first team of Braga after impressing in the second half of last season. The 19-year-old surprised José Peseiro and could be a back up for Ricardo Horta should Rafa Silva depart this season. The abilities especially the speed of the Ghana left winger has been hailed by the enthusiastic coach and he is likely to benefit from his good impression created. The Ghanaian is seen by many as the next big thing in Ghanaian football and his promotion this season will come as a huge boost to his growing confidence. He is currently with the first team in pre-season with the hopes of cracking the first team.